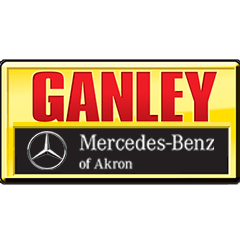 The Ganley Automotive Group is a collection of new and used car dealerships that serve the needs of Ohio drivers. 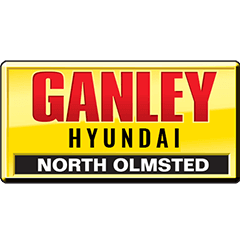 With locations ranging from Aurora to Wickliffe and everywhere in between, we offer Toyota, Ford, Hyundai, and GM models to explore, just to name a few! 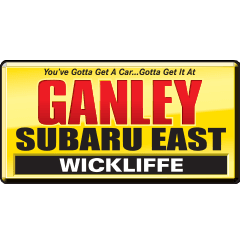 No matter which of our competitively priced dealerships you choose to shop at, you'll be treated to a high level of service from a team of knowledgeable professionals that care about your financial well-being. 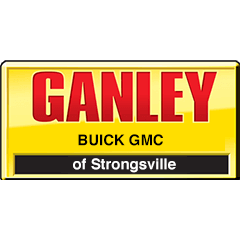 Our dealerships not only provide for the needs of our clientele but the needs of our communities as well as we proudly support many charities and organizations that allow Ohio to thrive. 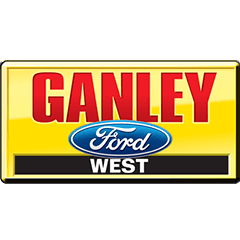 By shopping at one of our convenient locations for your next new Toyota Camry or pre-owned Ford F-150, you help support these causes too! 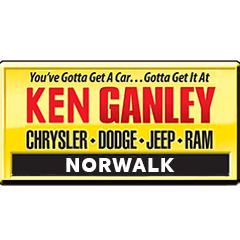 Our dealerships provide you with a complete car shopping experience, helping you research all your viable options and apply for auto loans should you be interested in sub-prime financing options. 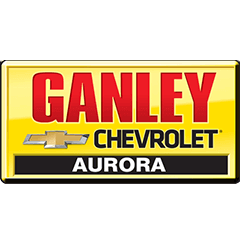 When it comes time for a tire rotation, oil service, or at-home repair, our service and parts departments are here to assist! 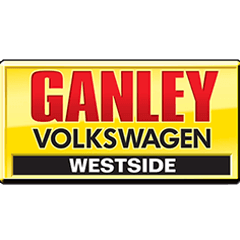 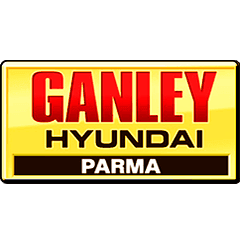 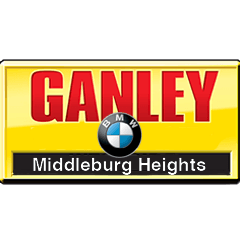 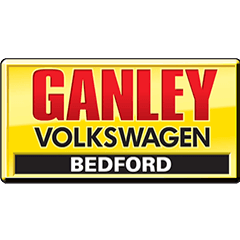 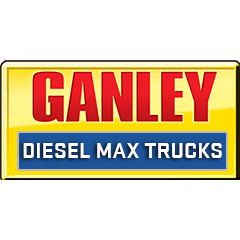 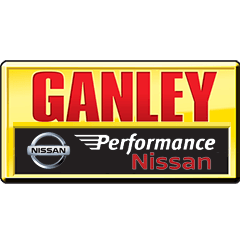 Use our easy-to-navigate website now to find your nearest Ganley dealership; we look forward to seeing you soon! 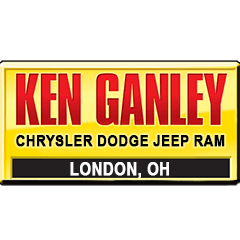 Our Ohio car dealerships offer an extensive array of new cars for sale. 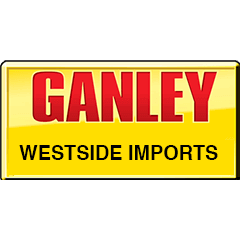 Explore our inventory by brand or shop by your nearest Ganley location now! 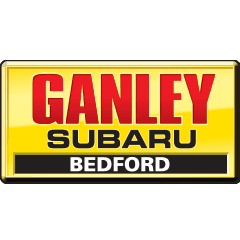 Our professional team members will help you get your new car search started, listening to your wants and tailoring a shopping plan that complements your needs and budget. Our prices are always competitive and our inventory fully stocked, so get your new car search started now! 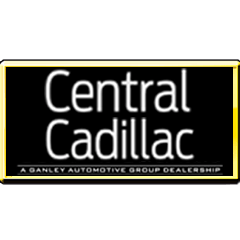 Our collection of new and used car dealerships in the Ohio area offer bad credit financing so that you can take home the BMW or Jeep you've always wanted! 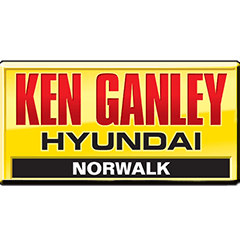 Learn more about the sub-prime auto loan options that are available to you and your less than perfect credit score, find your local Ganley dealership today or make use of our secure online credit application to express your interest in a loan now! If you enjoy working under the hood of your Dodge or Toyota on the weekends, ensure you have everything you need to be able to complete the repair work safely, visit one of our Ganley dealerships in Ohio for competitively priced OEM components now! 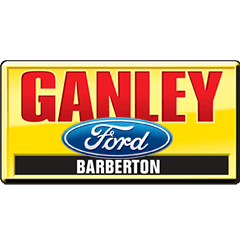 Our parts departments will help you track down everything you need and provide you with some helpful tips so you can get the job done with ease. 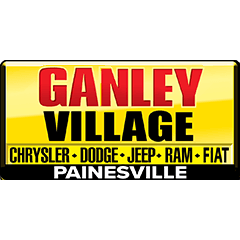 Find a stylish used car that boasts like-new quality, shop the Ganley Automotive Group today! Our collection of dealerships offer impressive pre-owned vehicles that have been put to the test so that your comfort and safety are provided for. 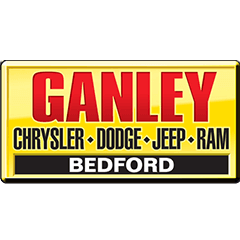 Learn about the rigorous inspections these vehicles endure and how you can trade in and trade up today! 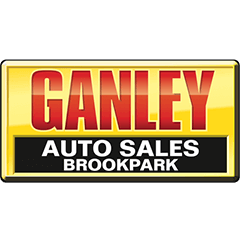 Find your local Ganley dealership by using our secure website now! 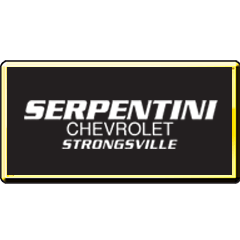 All our conveniently located Ohio dealerships offer vehicle services and repairs, performed by factory-trained professionals who will provide your new or pre-owned vehicle the high level of care that it deserves! Learn more about our competitively priced auto services or visit your local Ganley dealership to get your Nissan's oil changed or tires rotated now and be sure to ask about any relevant specials taking place. Our collection of new and used car dealerships in the Ohio area have an array of useful resources to take advantage of online. 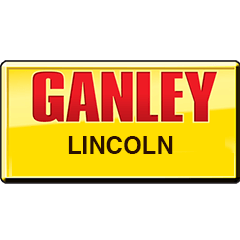 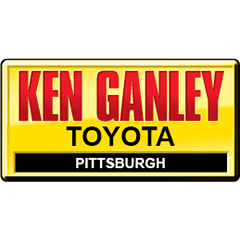 You can not only find your nearest Ganley dealership, but you can also shop our new and used selections online! Get in touch with any of our fantastic service centers to get your Chrysler in for a battery test today!